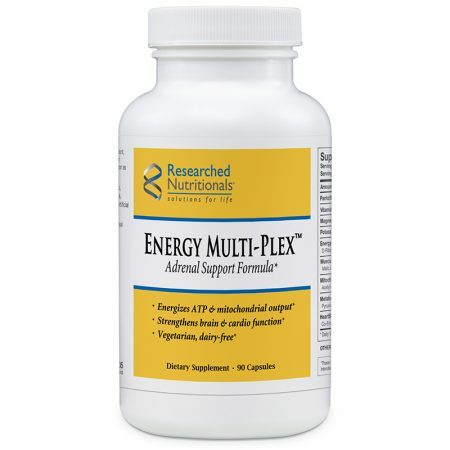 Energy Multi-Plex™ provides a comprehensive adrenal support formula with proprietary blends of the most researched nutrients. 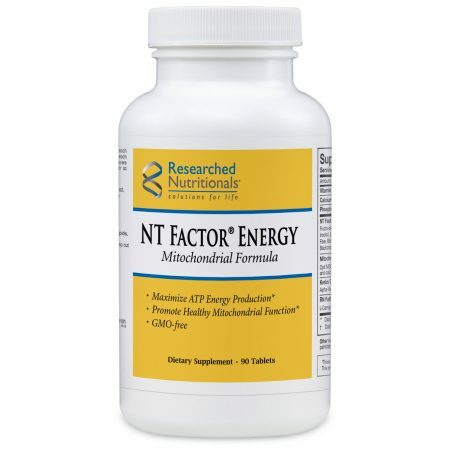 Suggested Use: As a dietary supplement, take three capsules per day (at one time or throughout the day) with or without meals, or as directed by your health care professional. Cautions: Pregnant and nursing women should not take unless instructed to by their health care professional. Consult health care professional for use on children. Due to blood thinning effects of Ginseng, do not combine with anticoagulant drugs such as Coumadin® or with anti-inflammatory drugs that tend to cause bleeding including Aleve®, Anaprox®, Indocin®, Motrin®, Naprosyn®, Orudis®. D-ribose may also reduce blood sugar levels of diabetics.